Plants take breath from sunlight without sunlight they can not survive. But, there are some plants that love shade they can grow normal even without Direct sunlight.These Shade loving plants will be useful for your apartment gardening and indoor gardening. Please count how many plants do you have in your garden? annuals are one of the only plants that will put on a floral display in full shade without even sunlight. But if you want to put this plant in sunny spot in your yard, you can train impatiens to handle harsh light by increasing their exposure slowly. There’s a reason ferns are often found in moist environment. Their favorite environment is where there’s light shade provided by tree branches. Can ferns plant handle Sunlight? Yes! 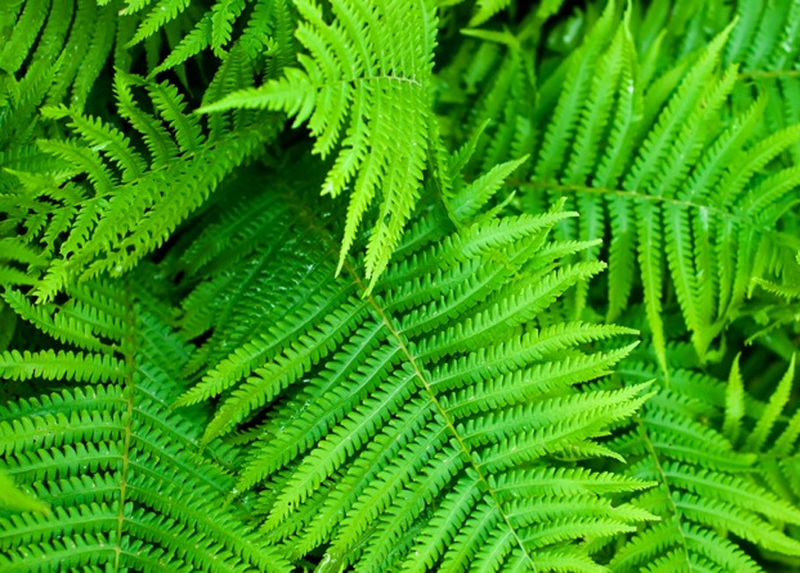 Ferns plants can handle direct sunlight, but as a result will require more water. Bletilla species are generally hardy, though some need protection from severely cold frost. It is better to keep them in pots of well drained media so that water does not sit around the roots during winter when the plants are not actively growing.